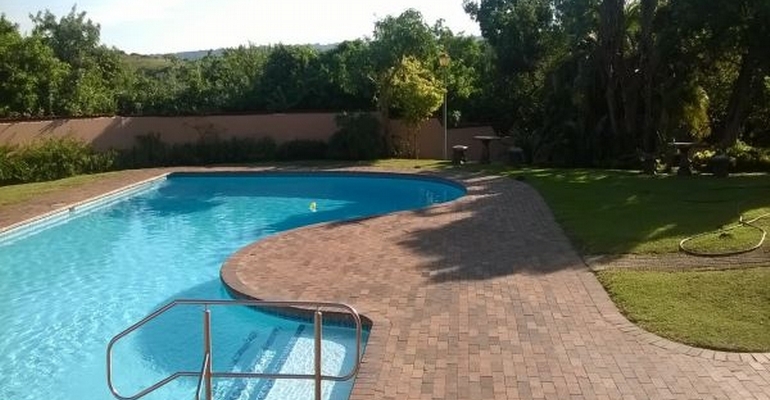 Ilala Cabanas is a 2 bedroom self catering unit situated in a secure village within Leisure Bay, a mere 6 km from Port Edward. The unit can comfortably accommodate 4 persons and an additional 2 beds is available at no additional cost. The village boasts with gate security and guard patrol at night, squash courts, kids play area, pool and short hiking trails. Extra 2 beds available at no cost. Maid services is available on request for general cleaning at R100 per day. 40% deposit. Non refundable on cancellations within 7 days of booking. Cancellations in advance - 30% deposit refundable.